Ninety 90’s Songs: It Still Ain’t Over, Lenny. 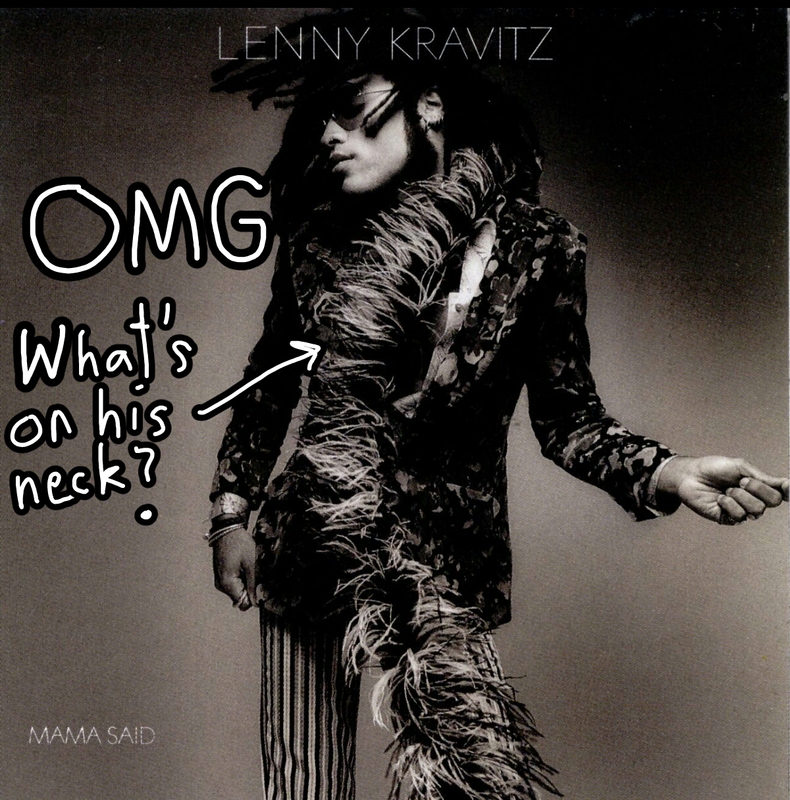 Kids today have this image of Lenny Kravitz being this glamorous figure, a make up artist who makes Jennifer Lawrence look pretty in The Hunger Games. His role as Cinna is pretty good, but for me I still remember a different Lenny. This was a neo-funk be-dreadlocked Lenny who crooned and rocked his way through the 90’s. #53 “It Ain’t Over ’til It’s Over” by Lenny Kravitz. Released in 1991 on his second album “Mama Said”, this track is Lenny’s highest charting hit, reaching the #2 spot on the U.S. Billboard Hot 100. While another famous 90’s crooner blocked his way to the top spot, I find this track to be more memorable. Featuring the horn line from Earth, Wind & Fire (no Oxford comma? ), the Phenix Horns, this song hearkens back to the classic sounds of the Soul genre. 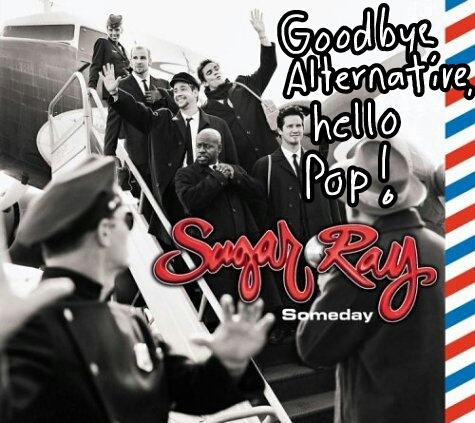 After much New Wave and electronic music from the 80’s, and with Hair Metal and House Music still dominating the music scene, “It Ain’t Over ’til It’s Over” is a striking change to the prevailing tastes of the day, and obviously a satisfying one. The video reminds me of those vintage live performances on Soul Train. Lenny is decked out in his Motown-esque attire. Seeing the section of strings whipping away with their bows really brings the song’s string arrangement alive in its sweeping, nostalgic glory. It’s a simple video, no cuts to black and white, just straight forward lipsynching and faux instrument-playing. Lenny Kravitz continued to have several other hits, including “Are You Gonna Go My Way” from 1993, a hard-rocking electric guitar experience that has few rivals in its time. Even in decades beyond he’s remained a consistent figure in the music scene, even if he isn’t an overpowering superstar. Instead, he burns his creative flame steadily and consistently. Like a Prince of the 90’s, Lenny ventured down many musical genres in his career, but unlike Prince, he’s never seemed to get too full of himself and burn out like a flash in the pan. Whatever else he may credit to his success, his eclecticism is also what makes him consistent, and this song is a hallmark of the timelessness his music embodies. Ninety 90’s Songs: Please Don’t Go… On and on and on. Some things die. Well all things, really, but that’s a bit darker than I’d like to explore today. What I really mean is that time passes and leaves things in history. Sometimes those things are found and brought back. When it’s a treasure that’s found, we call it an archaeological discovery. When it’s trash, we call it recycling. When it’s someone that comes back from the dead, we call it a zombie. In music, there are plenty of zombies. In the music biz, it’s called a cover, and it’s not always a good thing. 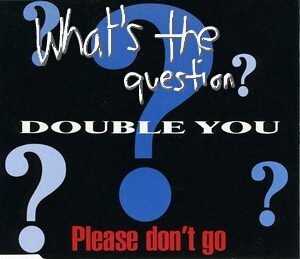 #55 “Please Don’t Go” by Double You. Originally “Please Don’t Go” was a late Disco ballad by KC and the Sunshine Band, and a really decent song for the time. It was released in 1979 and wound up becoming the first number one hit of the 1980’s. Then disco died, and KC got stuck doing renditions of his disco hits for the rest of his life. Flash forward to 1992, when Italian duo Double You rediscovered this hit (or maybe it just took that long for the Italian music scene to get around to disco) and made it their own as a Eurodance track. Like other Eurodance tracks, this one features repetitive, repetitive, repetitive beats and lyrics. It’s quite repetitive. If you listen you’ll notice the repetitive repetition. Repeatedly. Several times and over and over again. Obviously, this translates well to the dance floor when it doesn’t matter what the song is as long as you can continue convulsing to the bass line while trying pick up hook ups, but for casual listening this song can be… repetitive. Okay, I’m done. But seriously, the song was originally a slower ballad, and you didn’t need as many lyrics to fill up a three-minute time slot. But when you speed up the rhythm, you’ll need an awful lot of “please don’t go”s because by the sixth time you sing it, people will be ready to go. Sadly, the video features the extended version of the song. This is sad because it means there’s an awful lot of… repetition. Please don’t go and play it, unless you can handle it. Imagine if some of the 90’s top female musicians were in the same room. Of course Madonna would be their shooting dour glares and trying to convince everyone that she’s relevant. Mariah Carey would be showing off by conversing in octaves only audible to canines. Alanis Morissette would be hanging around too, but she’d probably be spaced out on jagged little pills. Then there would be Sheryl Crow, sipping beer right from the bottle and offering to pass around a “cigarette” (It’s cool, she promises). She’d be the life of the party, because she’d make it a party. #59 “All I Wanna Do” by Sheryl Crow. This hit from the 93-94 era debut album “Tuesday Night Music Club” put Sheryl on the map. Her easy-going, laid back style is her trademark that propelled her musical career into all directions and many genres. If you don’t like country, honky tonk, blues, jazz, then you will after hearing this song. It’s infectious to the point that you’ll need to be vaccinated against day drinking because you’ll want that early morning beer buzz whenever you see a bar, and empty floor space will become potential arenas for beer bottle spinning. And you won’t bat an eyelash at all. Seriously, it’s Crow’s smooth delivery that suggests that all these things are okay, and that she’s not an enabler, she just wants you to stay cool. But seriously, over the years Sheryl Crow has proved to be a consistently top-notch musician. For the rest of the nineties she put out hot single after hot single until she herself wasn’t a hot single anymore and started shacking up with Lance Armstrong. She eventually ditched him and moved on to other heroic things like battling breast cancer. This ain’t no Charlie Sheen winning. This ain’t no joke either. This is winning for real. She, thankfully, fought back from her cancer and still makes music to this day among other things, like television, and activism, and being all kinds of MILFy. Forever more when you hear those opening chords and that groovy guitar riff, it doesn’t matter where you are, even if you actually are at a disco in downtown L.A., you’re in Sheryl Crow’s house and you’re going to have some fun.